3249 W. 12 Mile Rd. 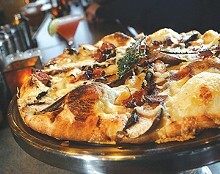 Amici’s Pizza fans in Berkley, Southfield and Birmingham now have their favorite gourmet pizza closer at hand. In addition to takeout and delivery service, the new Amici’s has a small sit-down dining area, freshly painted in warm, fresco-like colors. Free pizza samples are often distributed while you wait for your order. 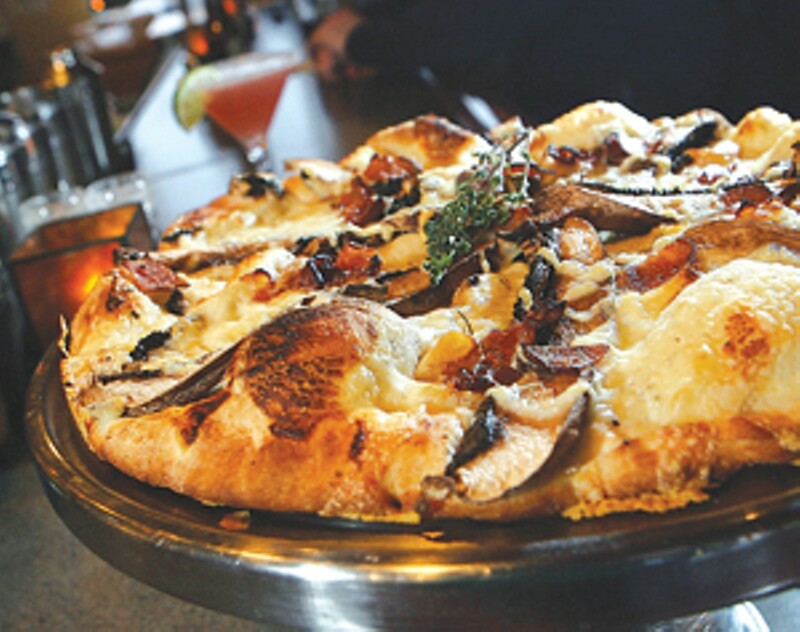 Owner George Stark stresses that Amici’s uses only the freshest ingredients for its long list of specialty pizza toppings, from artichoke hearts to roasted garlic and fontina cheese. Vegan combos and tofu cheese are also on the menu. The tomato sauce is made with fresh herbs, hand-stripped from the stem. Stark says Amici’s goes through four pounds of fresh thyme and 40 pounds of freshly roasted garlic each week. They prepare 15 specialty combinations, including the customer favorite — blackened chicken with scallions, Monterey Jack cheese and tomato-herb sauce — or you can build your own, on traditional or whole wheat crust. All pizzas are topped with Amici’s signature fresh herb sprig. Amici’s also serves salads with homemade dressings, soft breadsticks, specialty sandwiches and lasagna.